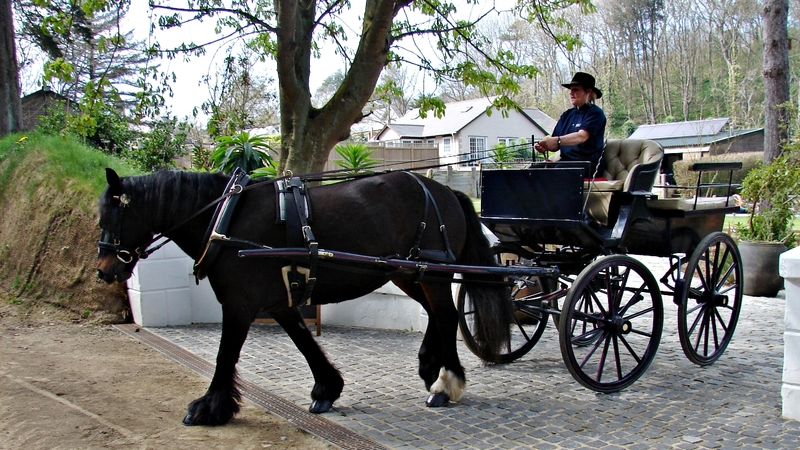 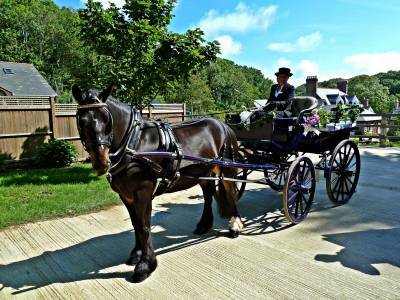 Probably the most enchanting and carefree way to explore car-free Sark and the best introduction to the island, a private tour by horse & carriage using Stocks own livery stables is the perfect choice. 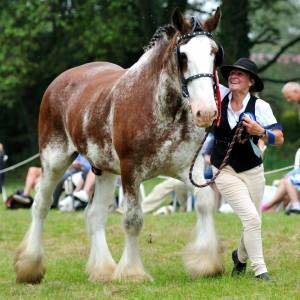 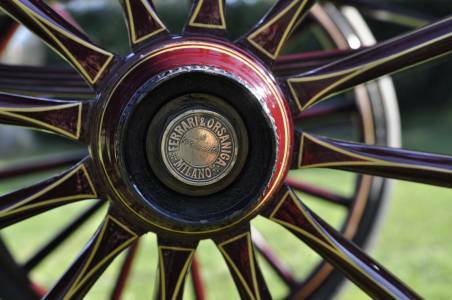 We have a variety of vehicles ranging from an original 1850’s vintage Ferrari Victoria carriage, to a wagonette and a large van, and our horses – Ronaldo, our BBC2 TV star, or Willow – will be delighted to make your acquaintance. A taxi carriage can be arranged to meet you on arrival and take you to Stocks, or if you would like an idyllic and more leisurely day, we can arrange a tour of the island, perhaps with a picnic hamper and bottle of Champagne. 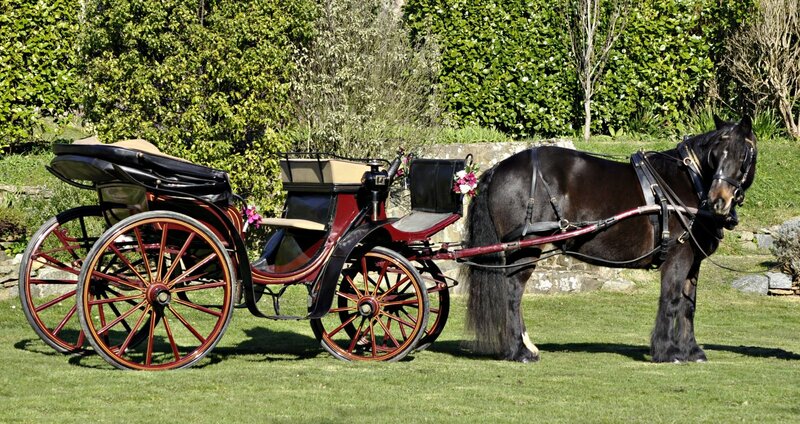 Carriage rides after dark are particularly romantic as you clip-clop along traffic-free, leafy lanes by antique carriage candle light under Sark’s starry skies! 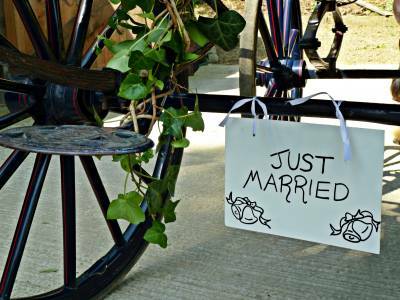 Whether a trip to St Peter’s Parish Church or the Sark Greffe Office, we would be delighted to provide an exclusive horse & carriage tour for your special day. As every wedding is unique, our decorated wedding carriage can be selected to suit your individual style. 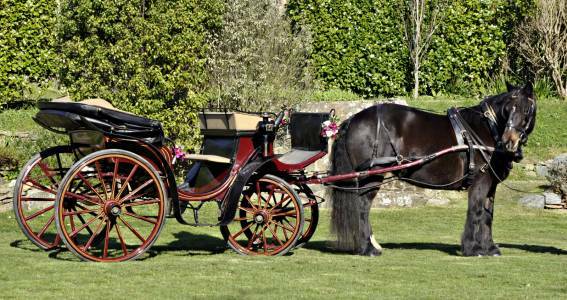 We invite you to spend a few moments of your time discussing your precise requirements and we will be pleased to give you an exclusive quote.